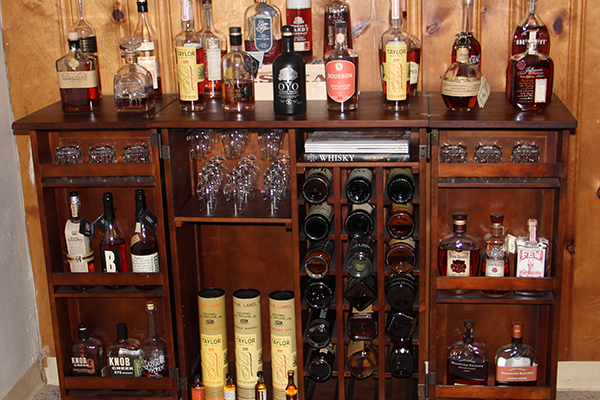 I recently added the 75th bottle of whisk(e)y to my home collection. It seems like just yesterday that I was excited to reach bottle number 50 but since I regularly host private whiskey tastings my whiskey cabinet seems to grow exponentially these days. I am often asked, “What will you do when you get to 100 bottles?”… My answer, “Get more shelving” with a laugh and a grin. 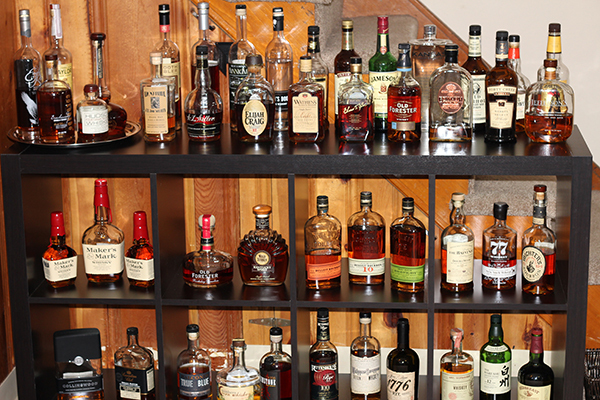 Lately I’ve been questioning my burgeoning whiskey collection. I am running out of room and often wonder if I should be finishing open bottles… That is until I stumbled across a Facebook Group where people from all over the globe were posting pictures of their home whisk(e)y collections and was able to see that my collection is not only in good company but frankly much smaller than a majority of the more serious collectors. Multiple shelves of the Pappy Van Winkle line, hoards of the Buffalo Trace Antique Collection, hard to find Willets, Colonel EH Taylor, Hirsch, Jefferson’s Presidential, completed only by a ton of bottles made at the infamous Stitzel-Weller distillery that I wasn’t even aware existed. Seeing that I was in good company, I feel affirmed in my decision to drink but not feel forced to finish bottles from my collection. There are so many fantastic bottles of whiskey out there and it’s always fun sharing with friends and family as well as advocating for the resurgence of whiskey and whiskey cocktails. 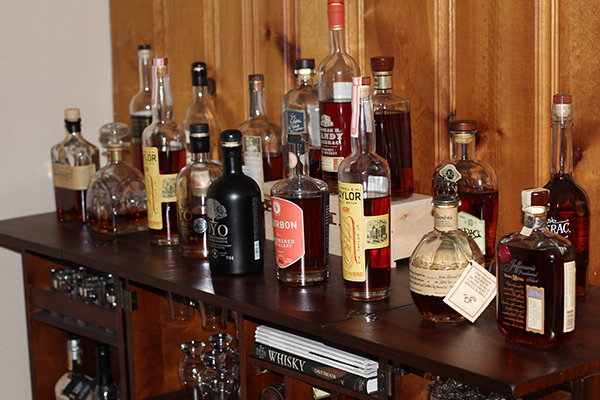 Without further ado – here are some pictures of my whiskey collection. Pardon the dust on some of the bottles; some are getting left out of the drinking rotation more than others. If you see something you have been curious about, please drop me a line and I’ll tell you what I thought, write a review or potentially get you a sample to decide for yourself. I hate to add to your woes, as a random stranger, but you are sorely missing islays, and, perhaps more complementary to your collection at hand, Willett Rye. Thanks for visiting Eric, I picked up a few more bottles of scotch recently (although they aren’t my favorite) and a bottle of the 4yr Willet Rye – it was great! I’ll try to get my list updated soon. Awesome collection..curiuos.. what is the facebook group you mention?